Caravans have been the objects of interest for us since childhood as they promise a different sort of life and lots of adventure. They are perfect for small vacation tours and ideal for people who hate to stick around the same place all their lives. There is a certain charm about living in the caravans and especially so if the caravan is designed to fit all your needs. 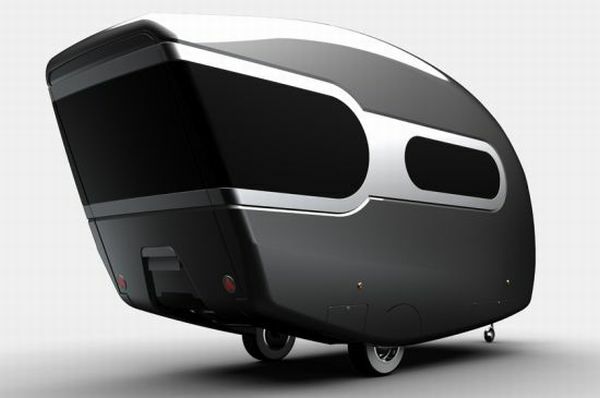 The modern caravans are modular in design and give you more than you can dream of. They are comfortable, cozy yet technologically advance. You will get a caravan that is suitable to your budget because presently different types of caravans are available in the market. If money is not what you are worried about and style is all you care about then the Tabbert Paganini Caravans are perfect for you. They are made for luxury traveling on the roads. From the outer side it looks regal, elegant and impressive. The interior has been designed with lots of care and with a cautious eye on details. It will give you good value for your money and make every road trip as comfy as a stay in a luxury resort. The mini caravans look deceptively small but can give you the comfort of a nice bedroom when brought to its full size. 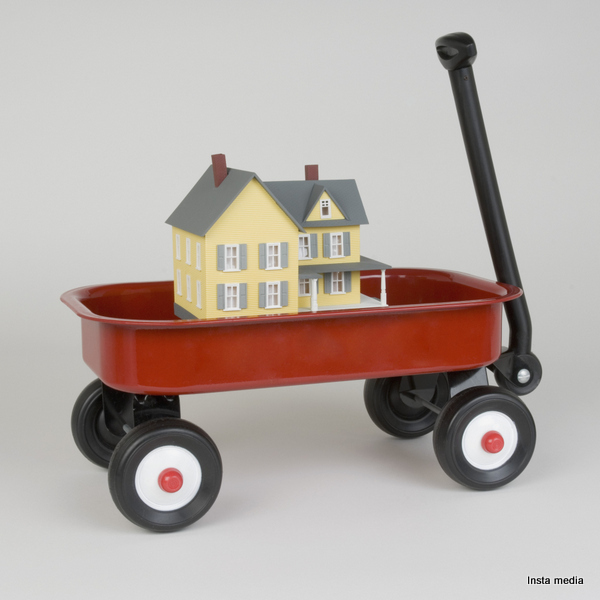 They can be folded to be parked at tiny parking spots and any car and tug it along in a journey. They look funny and come in different bright colors. 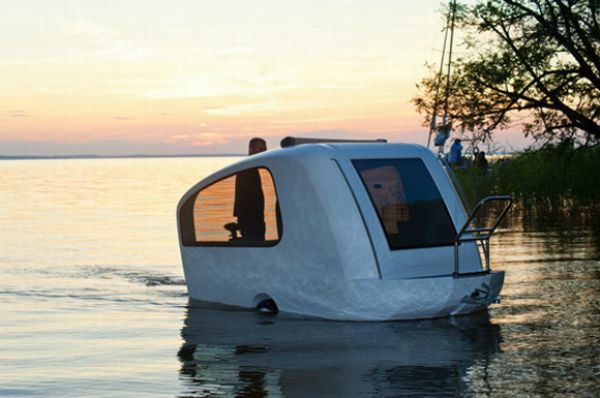 If roads are not enough for you, you can try the Sealander Amphibious Caravans that work equally well on roads and the water. Take it with you for fishing or enjoy some couple time in the middle of a lake inside your cozy caravan. 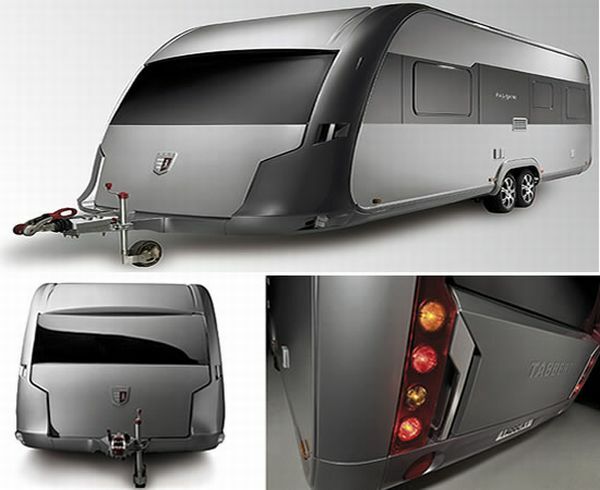 The unique design and the very comfy interiors make these Holiday Home Caravans a great choice. The adjustable beds and LED floor lighting make the interior look brilliant and organized. It also has provision for water heating, electricity and a small veranda. Perfect for the workaholics who have to travel a lot or do field work, the Case Van has a touch screen wall with internet connection for keeping in touch with friends and work friends. A summer vacation or living on the roads, whatever is your plan, Bob the Caravan is perfect for your small family.